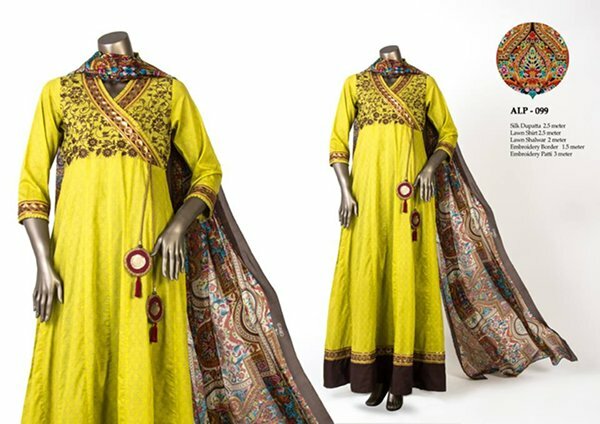 Its time to check out newly launched Almirah Eid ul Azha dresses 2014 for women collection! This collection has been just few days back introduced inside the fashion market. When we mention the names of some of the well known fashion houses in Pakistan then we never miss out mentioning with the name of Almirah. This brand house is one of the top brands that have made its best place in just the beginning of its establishment. 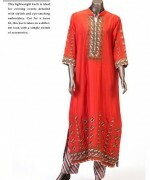 This fashion house is mainly involved in offering with the women clothing collections only since the last few years. 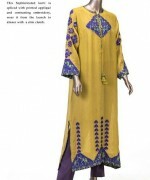 The main product lines found inside Almirah fashion house are casual wear, ready to wear and occasional collections too. If we talk about this stunning Eid ul Azha dresses 2014 collection then it is featuring with the fashionable and elegant looking dresses designs. It is set with the coverage of the long shirts that have been paired with the trousers and churidar pajamas. It is set in the traditional and stylish concepts with the involvement of the creative cuts and innovative form of hues. On the borders, front side and sleeves women will be finding the embroidery that is little added with the lace and pattern designs. 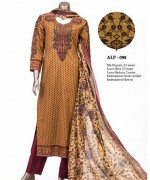 In this post we will going to share some images of Almirah Eid ul Azha dresses 2014 for women. 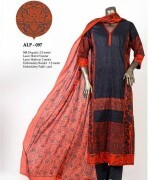 Women can make the choice of this collection for the casual wear and at the time of family functions as well. You can get this collection by visiting the fashion outlets of Almirah. 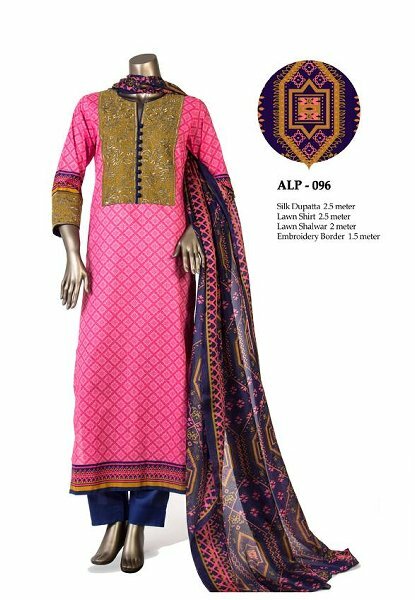 So all the women out there don’t forget to catch this awesome and stunning collection of Eid ul Azha dresses by Almirah right now. 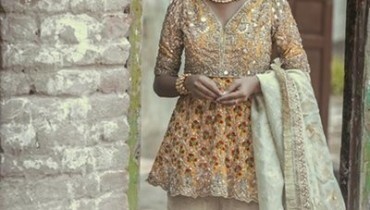 We are sure that you will going to love all the dresses designs in this collection!